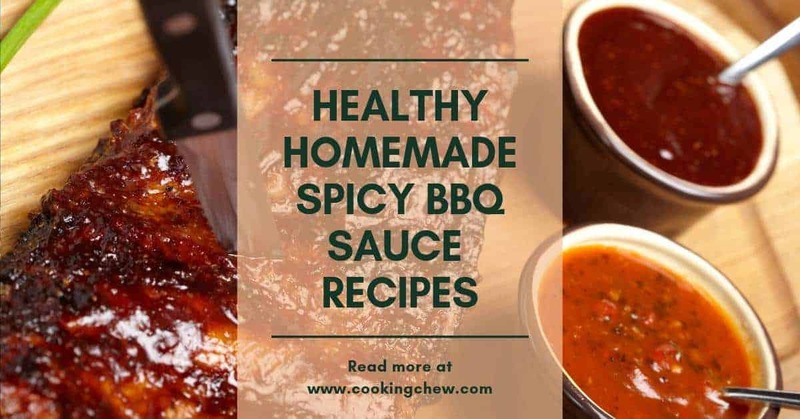 Healthy Homemade Spicy Bbq Sauce Recipes! With a perfect smokey, salty and sweet flavor, BBQ sauces can transform a typical grilled meat into a dish that can dance on your taste buds. A powerful BBQ sauce augments dishes with a smokey and tangy flavor. But the irony is many of the sauces you find in grocery stores are full of questionable … Read moreHealthy Homemade Spicy Bbq Sauce Recipes!